Those side and collar details are darling! This is my favorite pattern and I absolutely love the yellow and blue hues as well. 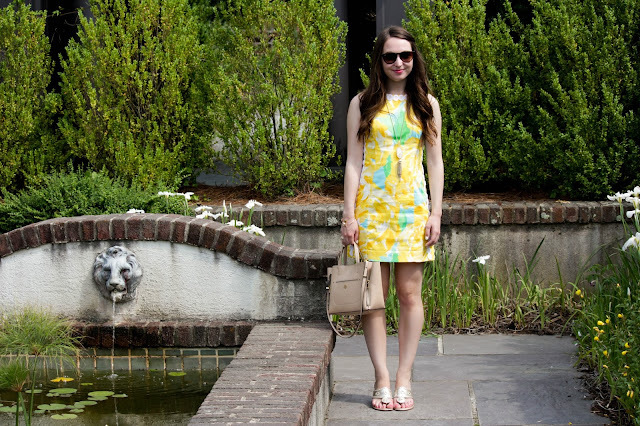 Obsessed with that Lilly dress! You look gorgeous! 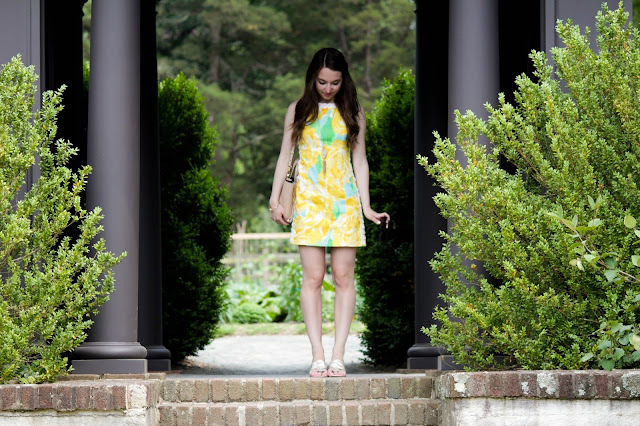 Cute dress - love all the splashes of color!